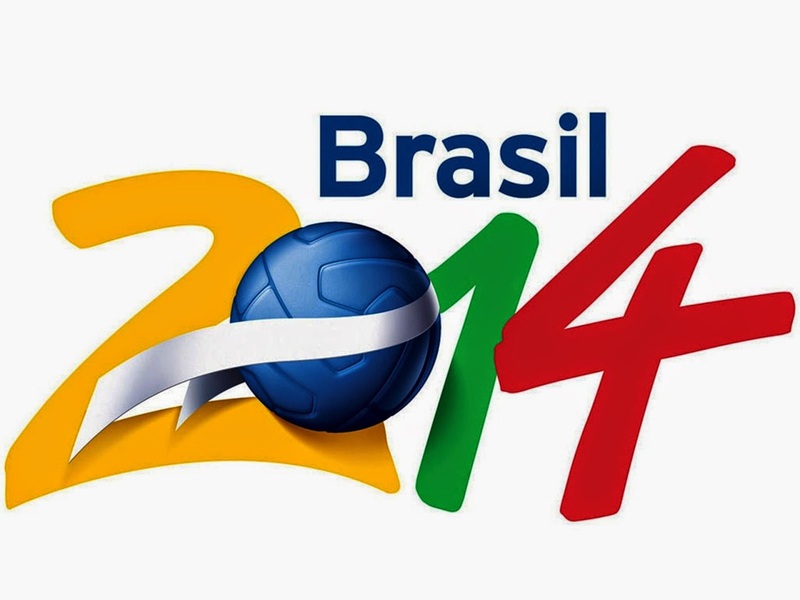 Coffee And TV And Me - Musings of GhaNorEnglishGirl: Copa Do Mundo no Brasil! So it's that time that comes about every four years - World Cup! This year, the Cup will be taking us to Brazil! It's such an exciting time, in my opinion. The world's attention is directed toward a single event, without it being centered on something negative or harmful. The world unites to enjoy watching football (soccer for my American peeps) and to see some politics play out through the sport. 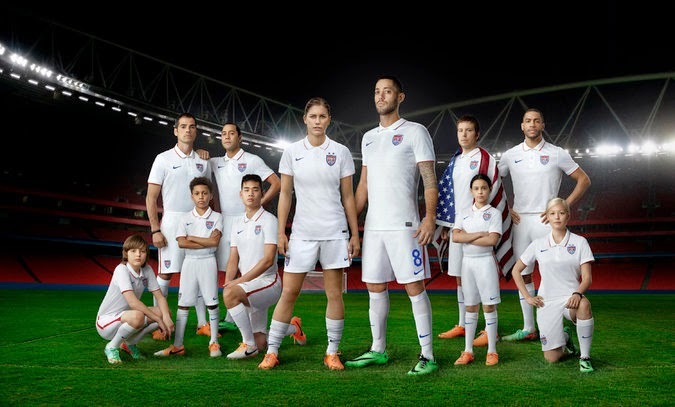 I am super excited about this World Cup. The atmosphere of excitement has totally infected me! I will be on the road this weekend on my way to a friend's wedding, so I will miss a few games. But I plan to keep updated on the happenings of the Cup until I get back and can watch games again. So who am I rooting for? Well for me, it's really quite simple. I am supporting teams based on national allegiance first, and going from there.I'll break it down for you. 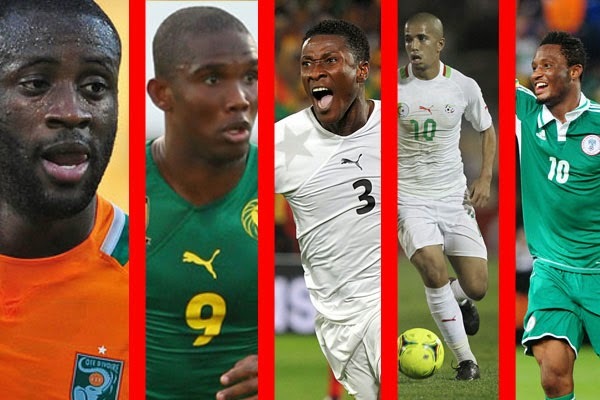 1) Ghana - gotta support the fatherland (Hey Pops!). 2) England - gotta support the motherland (Hi Mama!). 3) All other African nations - because, that's just how it goes in my house, lol! 4) United States - Because I live here, haha! 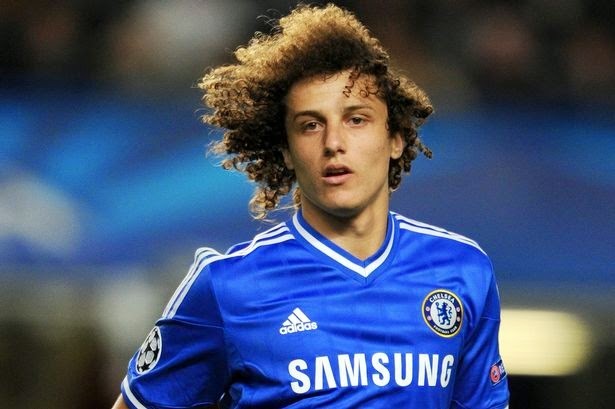 5) And last but not least, Brazil - because, well David Luiz. Are you watching the World Cup? If so, who are you supporting?